This is the first in a four-part series that will run this week. If you are like most folks, you were away for at least part of the summer, took as many long weekends as you could, and worked fewer hours on the days you actually did work. As part of getting the work done, you deleted as many emails as you could where a reply wasn't required and visited fewer websites and blogs. That means you misssed a lot of what we were discussing this summer. This series will catch you up in a hurry. Four days, four categories, with related articles. Easy. You don't have to know a thing about social selling. Just go to Google Images and type in social selling or click this link and you'll see just what an industry it has become. While it does provide a myriad of new ways to connect with potential buyers and customers, most who are providing the tips, steps, methods, tools and opinions are selling those very services that support the existance of a social selling industry. Take it all with a grain of salt and review these articles first. 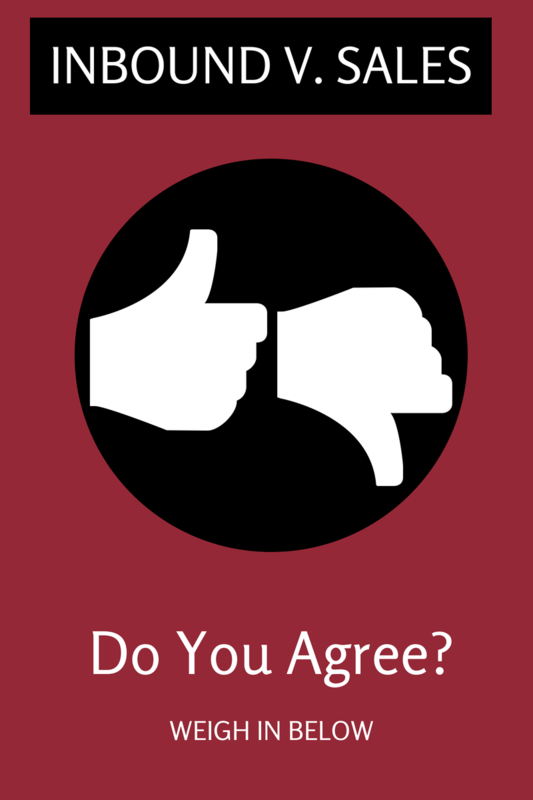 These articles were very popular, very polarizing and should cause you to think. Read them, enjoy them, and add your opinions where appropriate. We would love to hear what you think! Can you name 10 Core Competencies of a great salesperson? Let's see, there's prospecting, qualifying and closing, and then there's....wow, this is difficult! For the past 20 years, every Objective Management Group (OMG) sales force evaluation and sales candidate assessment has been tied to 21 Sales Core Competencies. 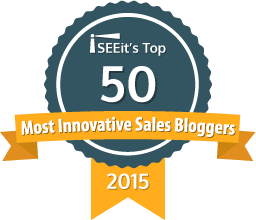 We constantly improve, update, enhance and perfect the science of evaluating sales forces and candidates. 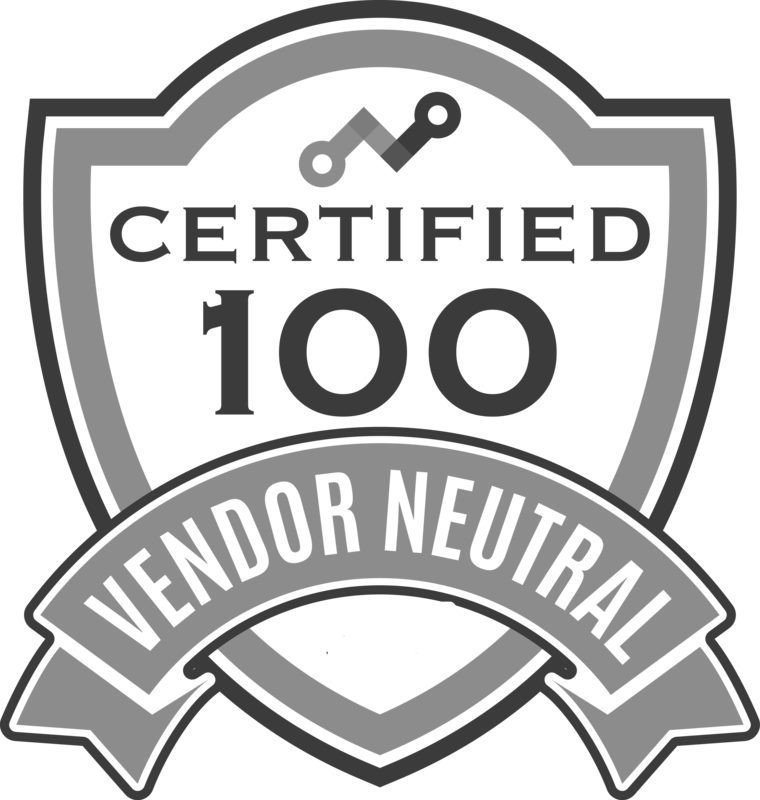 For all that we do though, I found it disheartening that we had not updated the Core Competencies to reflect the changes that have taken place in selling over the past 8 years. 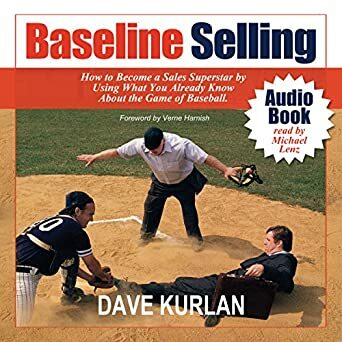 Today, I'm relieved to report that this summer, for the first time in 20 years, OMG will integrate my revised and updated, new and improved, better than ever, much more relevant, 21 Sales Core Competencies. 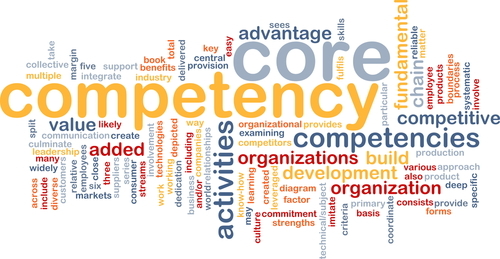 Each competency is populated by several or more attributes. The biggest changes, since our original set of 21 Core Competencies in 1994, are the addition of categories that compliment our dashboards as well as the inclusion of Sales Posturing and Social Selling. 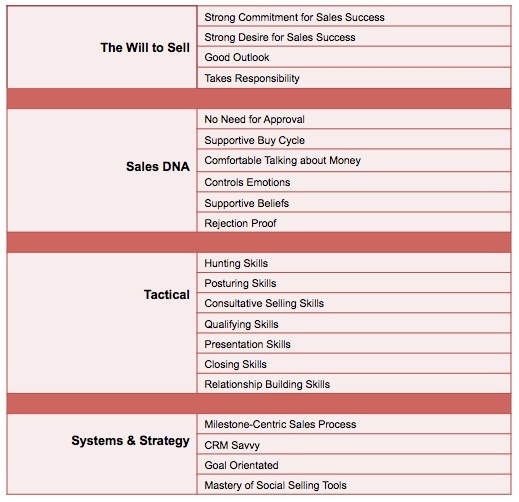 It's worth noting that social selling skills are one of the attributes of Hunting - the ability to find new opportunities - but mastery of the various social selling tools themselves is now a competency. I'm sure this will cause outrage and debate from those who so strongly promote social selling, but when you look at an entire sales cycle, social selling takes place PRIOR to a first call or meeting, before we can consider whether or not to enter an opportunity into the funnel or pipeline. My next statement will cause even more outrage. In its essence, social selling is really a component of marketing for which many more salespeople are now taking individual responsibility. They are marketing themselves. 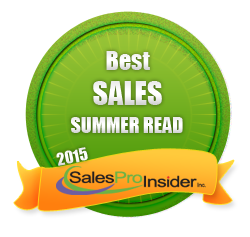 Click here to check out our accurate and predictive sales candidate assessments. Click here for a free trial of our Sales Candidate Assessment.